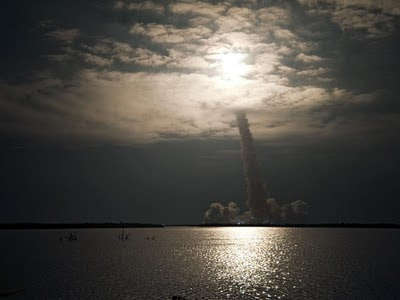 In the middle of the night last night Endeavor blasted off en route to the International Space Station in what may be the final night launch of an American space shuttle. Oh to have been there . . .